SerCar 10 is built on more then 30 years experiences with Order-Management-Systems. Modern technology allows to move the software away from desktop and servers to make them run on smartphones and tablets. 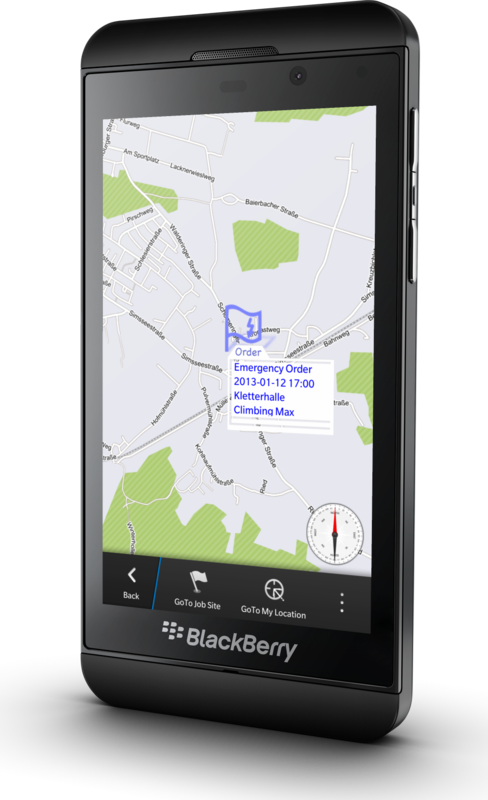 SerCar 10 is built with security in mind: we use the new BlackBerry 10 OS, which is robust and secure. SerCar 10 is built for users, not IT specialists – you don’t need extra stuff. SerCar 10 is made for your business and flexible in costs: only pay what you’re using. 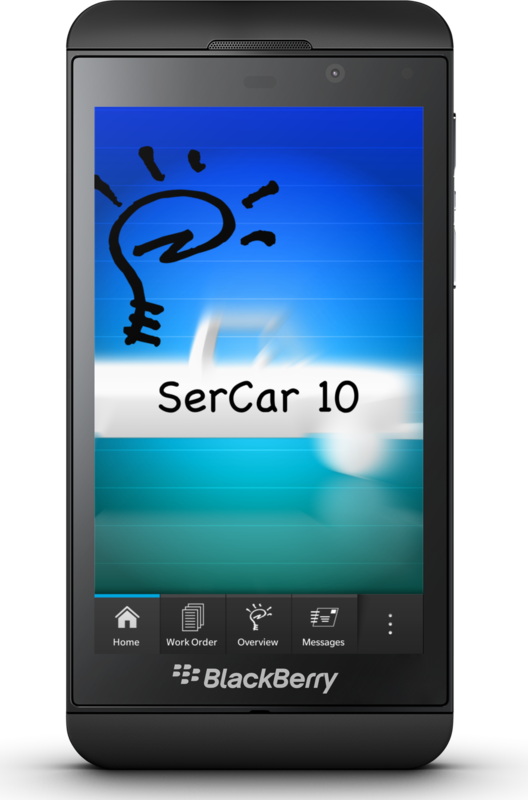 SerCar 10 allows you to customize the software for your needs. If you want to look behind the scenes – here you’ll find informations about the software-development. An employee can have multiple roles: the dispatcher also works as driver ? a sales person also dispatches cars ? no problem: simply select the modules you need and by magic they appear in your APP. It’s even possible to integrate important customers into the workflow. HowTo get the modules ? They’re all available in BlackBerry World, you can download what you need. You pay per month and you can start / stop using modules at every time. No long-time-contract. Sounds good ? Then read on to understand the concept and to see if this software fits your need.